Many Windows enthusiasts expected the final version of Spring Creators Update (1803 / RS4) for Windows 10 to be released last Tuesday, which was the traditional update day for all major Microsoft products. According to rumors, the release didn’t take place because of the issues that were discovered at the very last moment. As reported by residents of the Windows Central website, last weekend, Microsoft engineers discovered a certain blocking bug in Windows 10 Insider Preview 17133. Apparently, the update package released later does not fix this bug, as the re-release of the final version of Spring Creators Update has been postponed by a couple of weeks. It may well happen that the 17133 build will lose its RTM status altogether, giving way to another, more stable one. According to our Italian colleagues, Microsoft is currently testing the 17134 build. This fact alone hardly confirms anything. New builds of the operating system are made all the time. But we can’t completely rule out the possibility of a new final build. 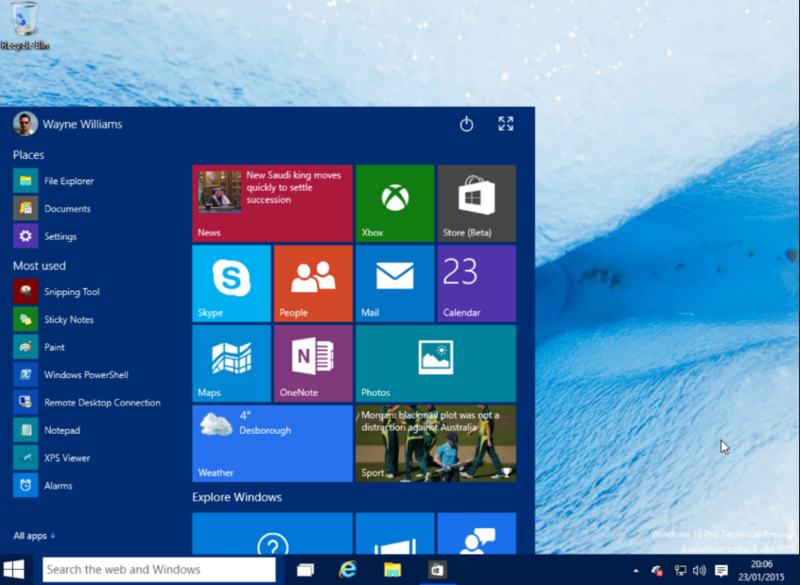 Worth recalling, Microsoft has not officially announced the next version of Windows 10 yet. We don’t even know what the update will be called. All that we know is the rumors.